Thermal Imaging - K&L Inspection Service, Inc. 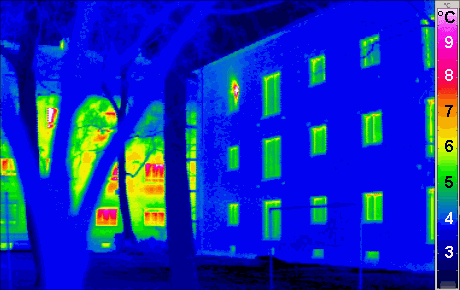 Thermal Imaging Inspections consist of a comprehensive overview of your home or facility accompanied with a detailed report of all issues. These issues can be current hazards and potential hazards that can result in damage to your home or facility. Once the report is issued to the client it is then the clients decision to fix the issues. We identify these hazard with our thermal imaging camera which displays the infrared radiation (energy waves) that are emitted by all objects. The hotter the object the more energy it will emit. Once we receive the image our experienced staff identifies the hazards and reports them. Our reports are easy to read by anyone, even people who do not have a construction background. When the client reviews the hazards in the report they have the choice to choose our experience contractors or choose a separate contractor to fix the hazards. When performing a Thermal Imaging Inspection we will identify these following items.